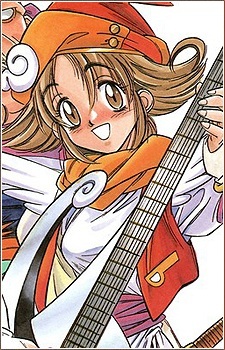 Arsaga is the daughter of the innkeeper where Gokudou is staying at the beginning of the series. Her kidnapping prompts Gokudou into his first quest of the show. She and Prince Seiji, Gokudou's "brother", fall in love and later get married.